Get the word out about your venue by ordering Club Flyers. 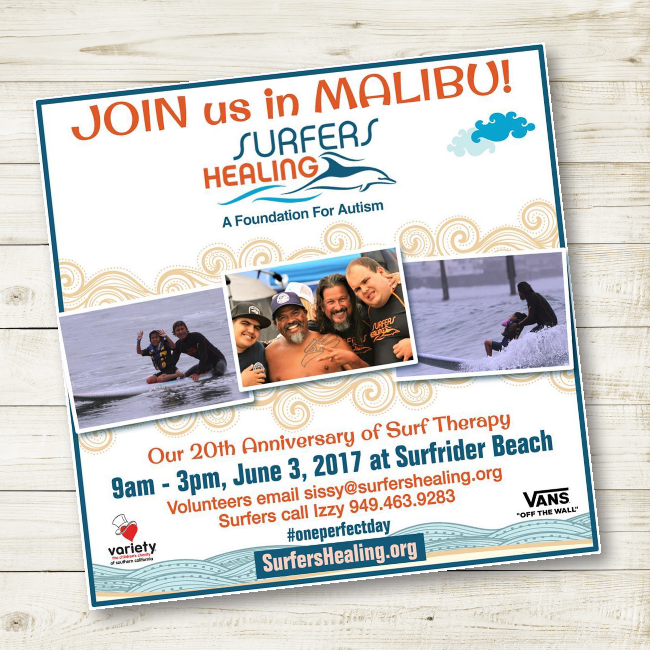 The quality of your flyers reflects the quality of your business, and we are here to help you make a stellar first impression. 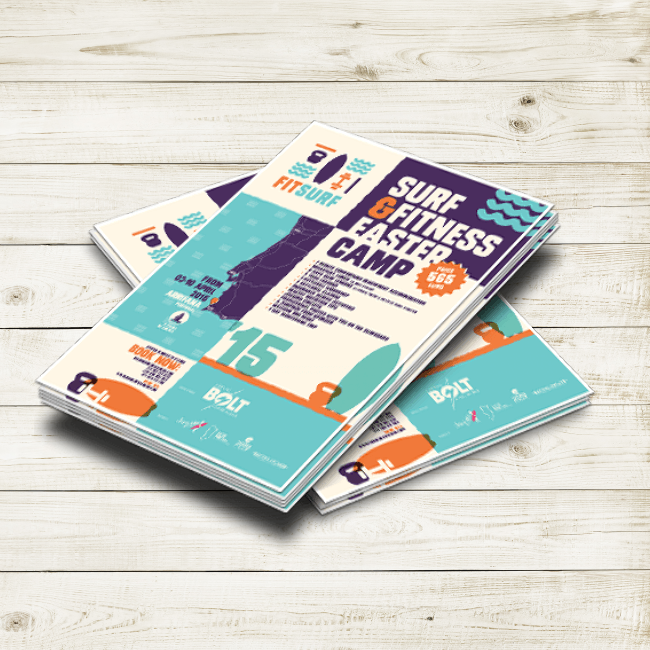 Whether you’re searching for party flyers or event flyers, you can make your flyers stand out by adding extra design touches like rounded corners. 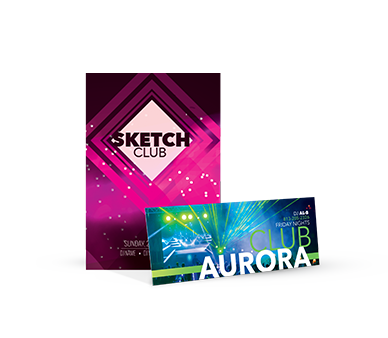 Choose from a variety of top-quality paper stock and coating options to bring the entire design for your nightclub flyers together. 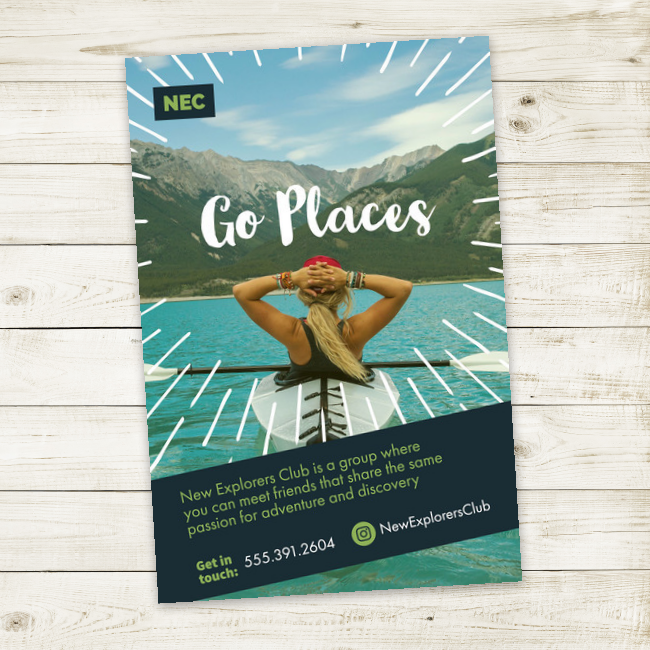 Whether you need a glossy stock to make your images pop, or prefer an uncoated stock for a more subtle approach, we have a variety of different options to suit your exact club flyer needs.